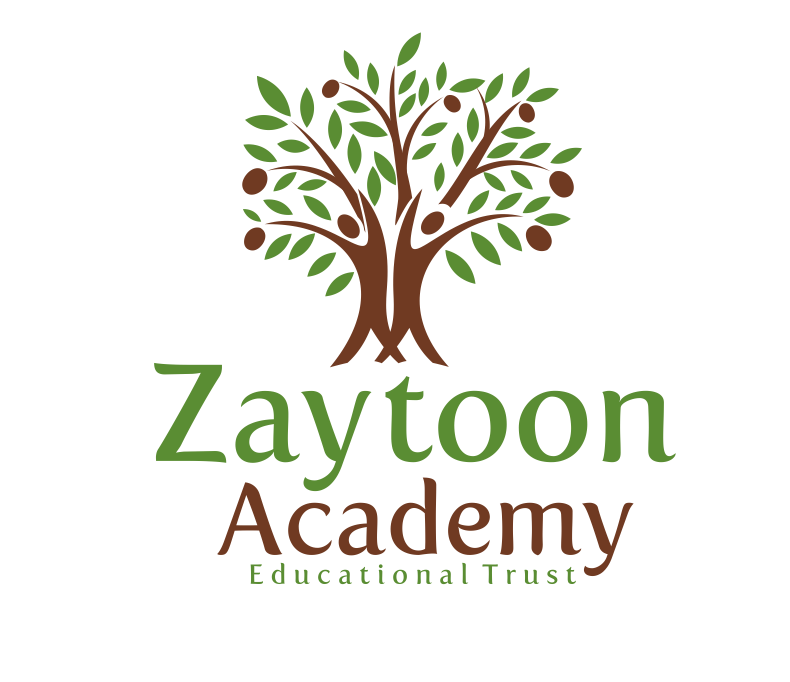 Zaytoon Academy is an Educational Trust which was established only through the grace and mercy of the Almighty Allah, on 6th of April 2012. Our mission and aim is to provide Islamic education & tarbiyah to adults,youth and children is a safe, happy and spiritual environment. In order to carry out our mission & aims, we purchased the 23 Arden Road property. This was the 1st Masjid and Madrassah of Aston, Birmingham. It has welcomed many great personalities over the years and has remained as a centre of Islamic education. We proposed to buy this property when we became aware that this blessed place of sentimental value was being sold as a residential house. The property was sold to us for £150,000.